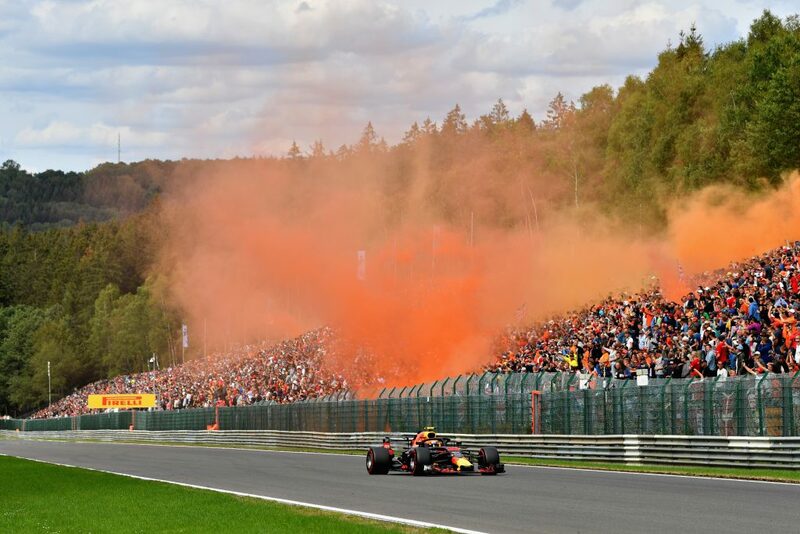 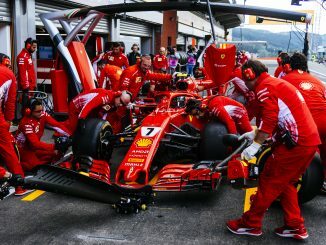 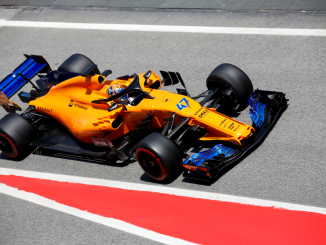 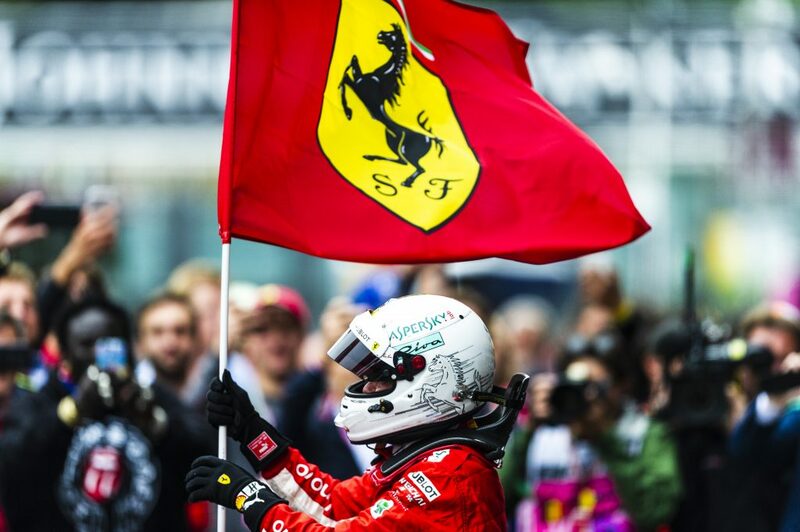 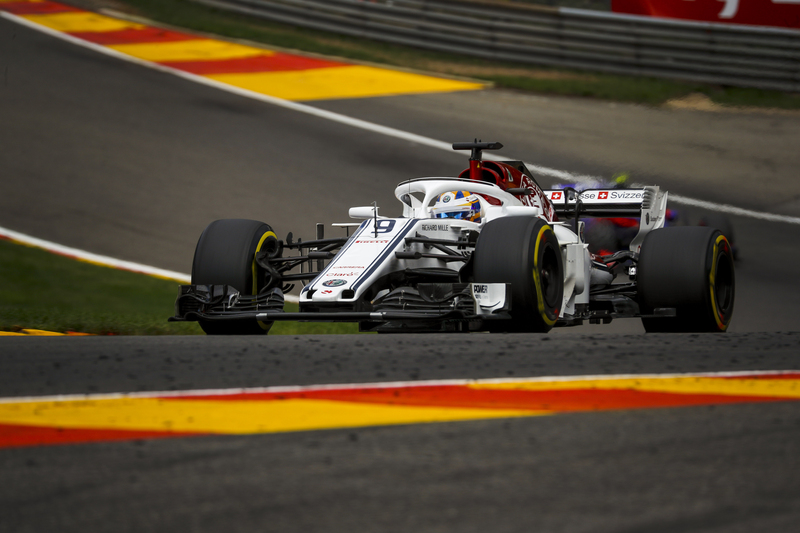 The 2018 Formula 1 season resumed this weekend after a four-week break with the Belgian Grand Prix at Spa-Francorchamps. 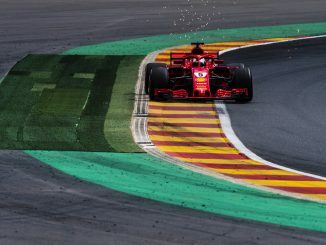 Championship leader Lewis Hamilton started from pole position, but Sebastian Vettel claimed the win after overtaking the Brit early in the race. 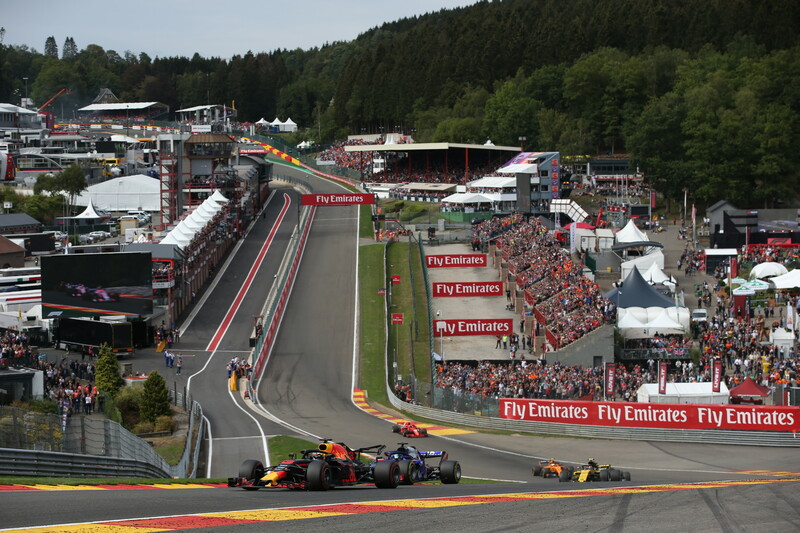 The race also saw a huge first-corner crash which took three drivers out of the race. 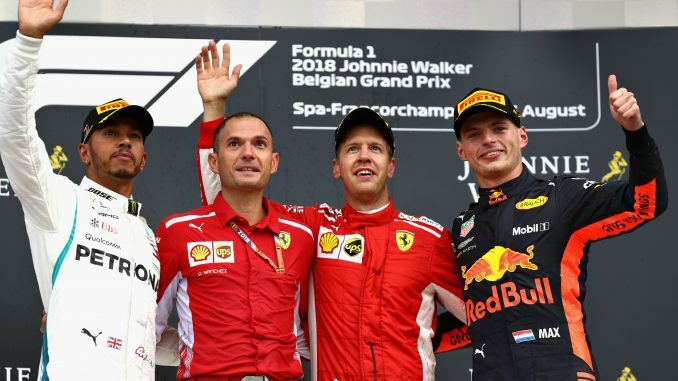 3Legs4Wheels takes a look at what the drivers and teams had to say following the race. 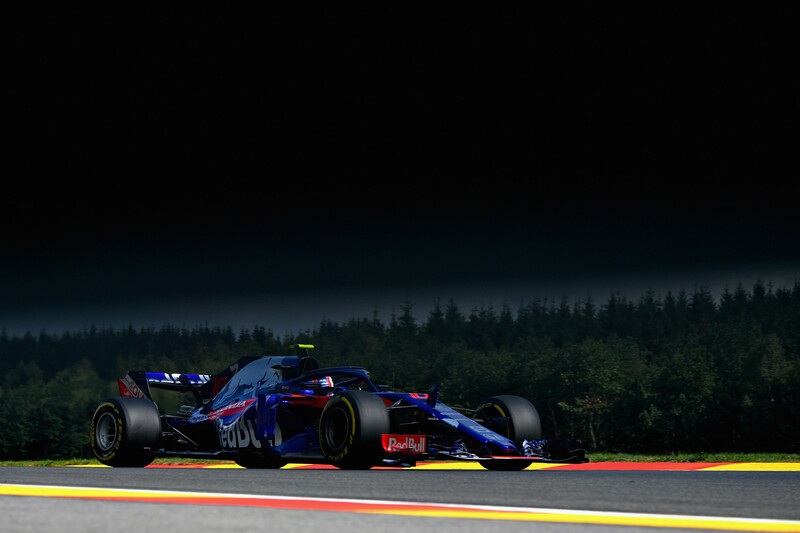 It didn’t work this time, no regrets I’ve tried… Happy with the week end P6☺️! Marcus Ericsson, Alfa Romeo Sauber C37 at Formula One World Championship, Rd13, Belgian Grand Prix, Practice, Spa Francorchamps, Belgium, Friday 24 August 2018. 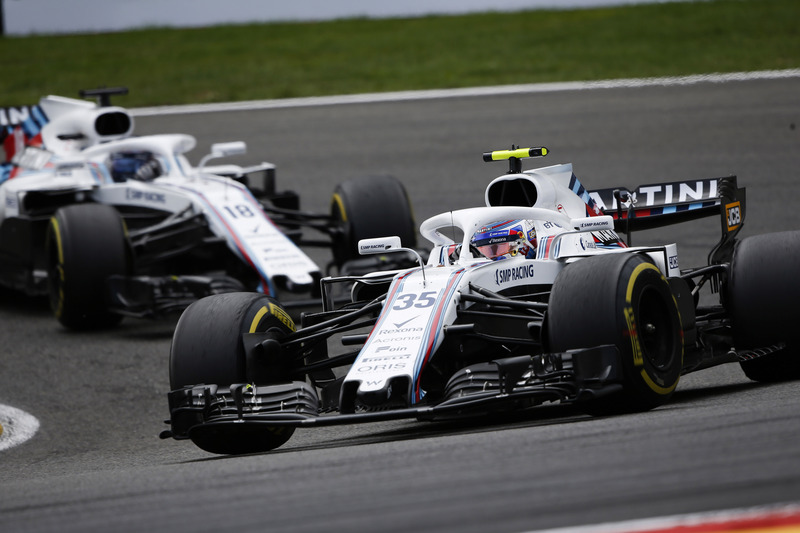 Sergey Sirotkin, Williams FW41, leads Lance Stroll, Williams FW41.